Providing you the best range of mri and ct scan bags, ct scan cover bag and ct scan paper bags with effective & timely delivery. We are offering MRI and CT Scan Handbags to our Clients. 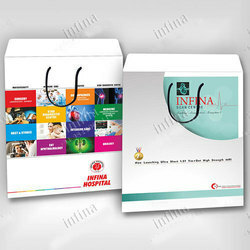 All these folders are made of best pulp and other raw material. Professionals of our team procure the best material for the best processing of all file folders. We have created a reputed name in the industry for providing our clients with world-class array MRI and CT Scan Bags. We are India's 1st and only manufacturers of Polypropylene Bags which are recyclable. 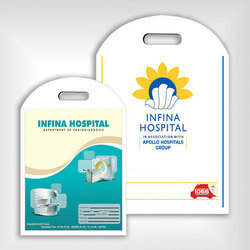 Matching up with the exact requirements of customers, we are involved in presenting the wide array of CT Scan Paper Bags. 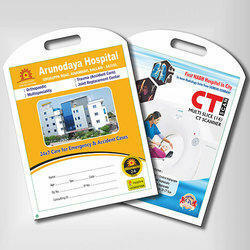 Looking for “MRI & CT Scan Report Bags”?